The Australian Paralympic Committee (APC) would like to extend its congratulations to five-time Paralympians Troy Sachs and the late Frank Ponta who will be inducted in the Sports Australia Hall of Fame this Thursday night. 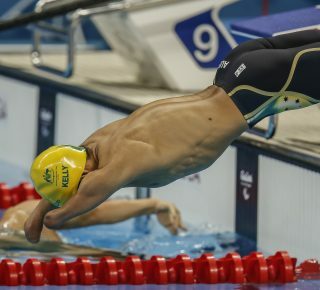 APC President Glenn Tasker said the induction of Ponta and Sachs into Australia’s most prestigious sporting Hall of Fame was due recoginition for their roles as athletes and for their work in promoting the Paralympic movement within Australia. 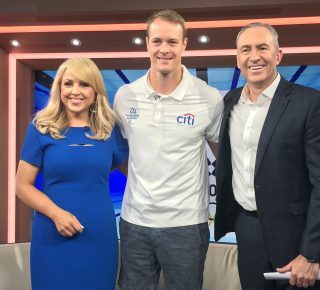 “I congratulate both Frank and Troy for this fitting recognition, as well as their contributions to both the Paralympic movement and Australian sport,” Tasker said. “Frank was one of Australia’s pioneering Paralympians, having competed at five Paralympic Games including the first in Rome in 1960. 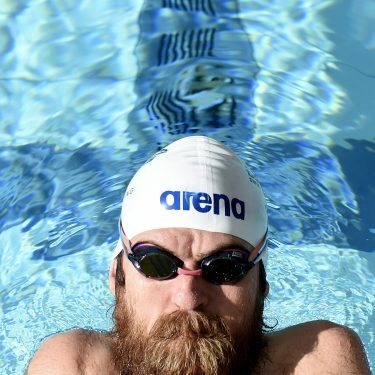 “His athleticism across the sports of wheelchair basketball, athletics, pentathlon and fencing saw him win five medals, but more than that, it was his devotion to mentoring athletes and his work in developing the Paralympic movement in Western Australia, that has ensured our country’s continued success at the elite level over the years. 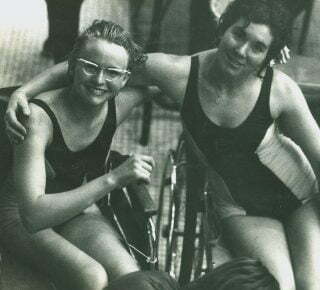 Along with Louise Sauvage, Ponta was an inaugural athlete inductee in the Australian Paralympic Committee’s Hall of Fame in 2011 and was also inducted into the International Paralympic Committee’s Hall of Fame in 2012. 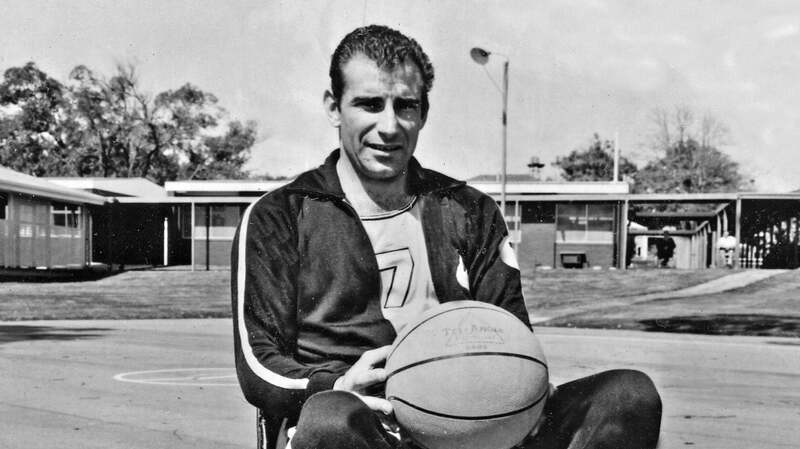 Meanwhile, Sachs’ induction further solidifies his place among the greatest wheelchair basketballers in history. “Troy was a stalwart on the Australian wheelchair basketball team for more than 16 years, winning two gold and one silver medal with the Australian Rollers at the Paralympic Games,” Tasker said. 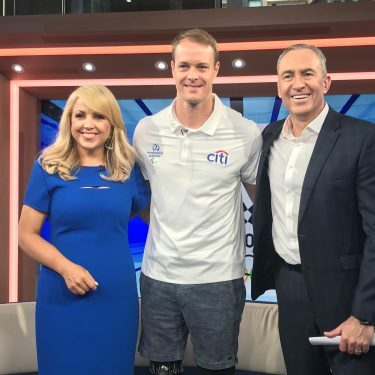 “He led the Australian team to their maiden Paralympic title at Atlanta 1996, after scoring 42 points to help Australia defeat Great Britain, and as a result was awarded the APC’s Most Outstanding Individual Performance at the Paralympic Games in Atlanta. 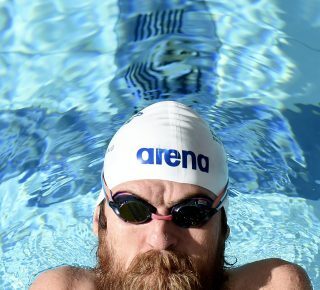 While Ponta and Sachs become only the fourth and fifth Paralympians to be inducted into the Sports Australia Hall of Fame, Tasker said the recognition of not one but two athletes this year, highlights the growing presence of the Paralympic movement within the Australian community. 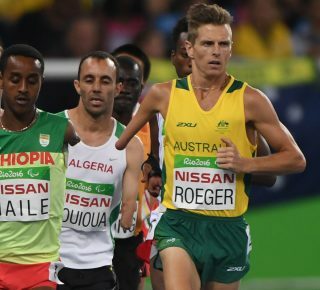 “While the Australian Paralympic Team has a proud history of success over the years, the relatively small number of athletes with disabilities awarded recognition such as this is still notable,” Tasker said. “We are thrilled to see the induction of two leaders in Australian Paralympic sport, and we are looking forward to see this number rise in the coming years. Prior to this induction, Louise Sauvage (wheelchair racing), David Hall (wheelchair tennis), Michael Milton (alpine skiing and athletics) and Priya Cooper (swimming) are the only Paralympians to be honoured with this accolade, while disability sport administrators Ron Finneran and Bob McCullough have also been recognised as General Members.